Wohlsen Construction Company is pleased to announce three new Project Managers to the Delaware Valley team: Kenneth Podgorsek, Jason Marques, and Eric Pearson, CCM. Eric Pearson, CCM joins us as senior project manager, bringing over 26 years of construction expertise to our team. Pearson began his career as a carpenter and advanced to project management and project development. Pearson has managed several multi-million-dollar projects in the region. As a Certified Construction Manager, Pearson will apply his skills to our Capital One Ben Franklin project in Wilmington, DE. 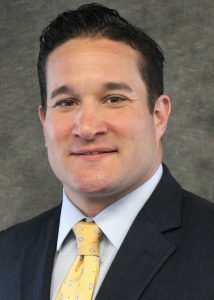 Joining as a project manager is Lehigh-University-graduate, Jason Marques. Marques has worked in the construction industry for over 16 years, having worked on a variety of large projects for clients including the University of Pennsylvania, Princeton University, and Target. 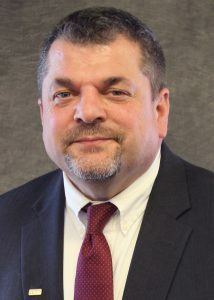 He will be applying the skills he’s learned in materials management and budgeting to Wohlsen’s Pickering Manor project in Newtown, PA.
Also coming to Wohlsen as a project manager is Kenneth Podgorsek. 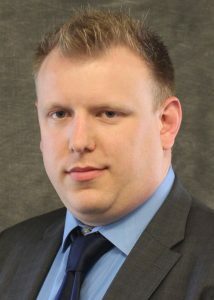 Podgorsek has a Bachelor of Engineering in Electrical Engineering and a Master of Science from the Stevens Institute of Technology, and began his construction career in 2003. He has since worked as an office engineer, cost control estimator, project engineer, and project manager. Podgorsek joins Wohlsen for the Brandywine Realty Trust’s project at 426 W. Lancaster Ave. in King of Prussia, PA.